Are you looking for variety during your trip through South-Africa? Then we would recommend you the organized township tour! You will visit one of the townships which are part of the Ba-Phalaborwa municipality. During this tour you will visit the day care, some families and you will see the local doctor. 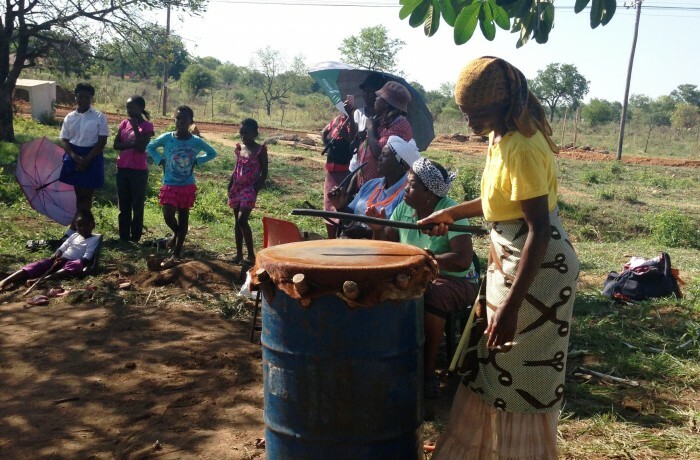 Your tour will end with a traditional dance and a real South-African lunch. A unique experience to meet the South-African culture and their traditions!